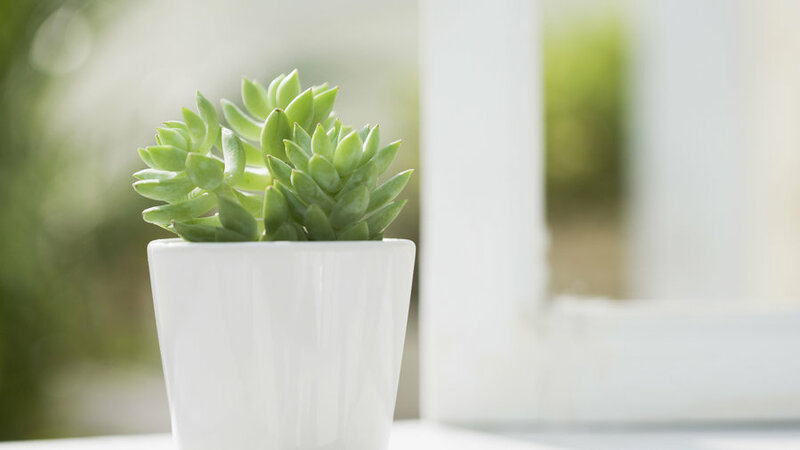 Although it’s tempting to snip some cuttings and bring indoors all the fabulous succulents that thrive in the garden, beware: Many varieties aren’t suited for the cozy confines of your home. 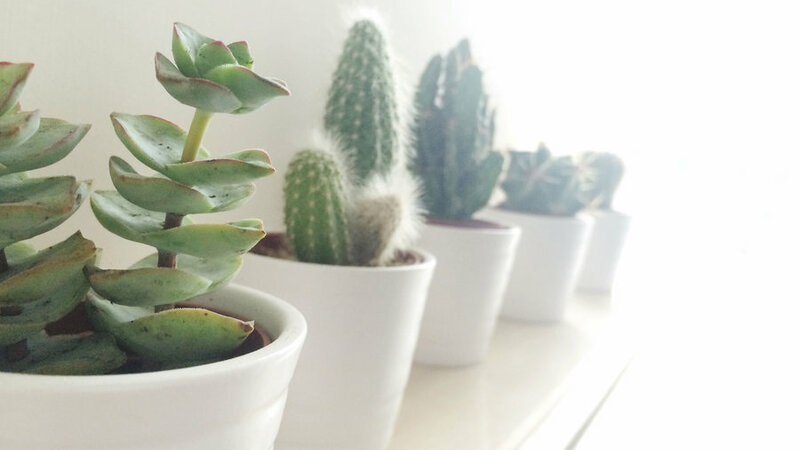 The good news is that a past struggle with indoor succulents doesn’t mean you’re cursed with a brown thumb. Try swapping them out for these 10 tried and true varieties, while following these simple guidelines: water sparingly, provide good drainage, and pay attention to light requirements. There are unique, beautiful varieties for every room–from bright and roasting to cool and dark–so there’s no need to drop a plant into inhospitable territory. “You really can’t go wrong with these indoors,” says Baylor Chapman, author and founder of San Francisco-based . “Burrito is my favorite sedum as the leaves are plump and so cute.” She recommends growing them in a hanging vase, as the clusters of tiny burrito-shaped leaves grow in long draping tendrils. Haworthias are prized for their hardiness. Full stop. “Tough, tough, tough!” says Chapman. 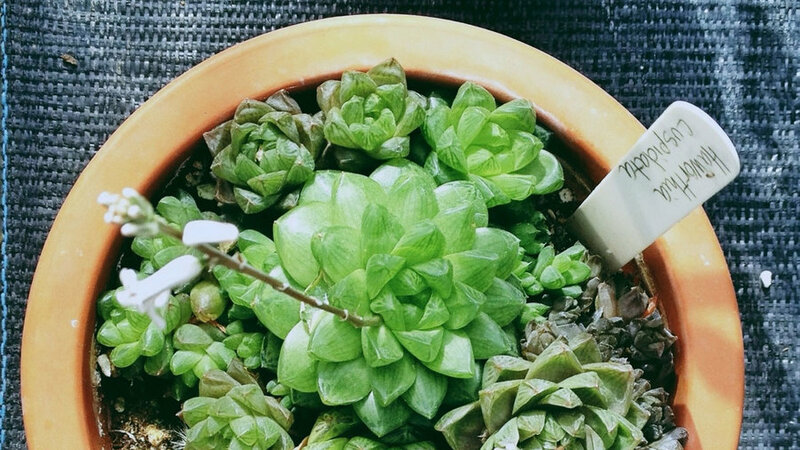 “You can tip this plant over and have it get back up without any damage.” Haworthia cuspidata is one of her favorites because of its iridescence–the lime-colored leaves are like pointed wedges of thick window glass, allowing for glimpses inside its flesh and shimmering displays of bouncing light. Growing Conditions: A low-light, low-maintenance favorite, but like most succulents, don’t let haworthias sit in soggy soil–this causes root rot and eventually leads to discolored and dropping foliage. When it comes to indoor living, aloes are as tough and hardy as they look. 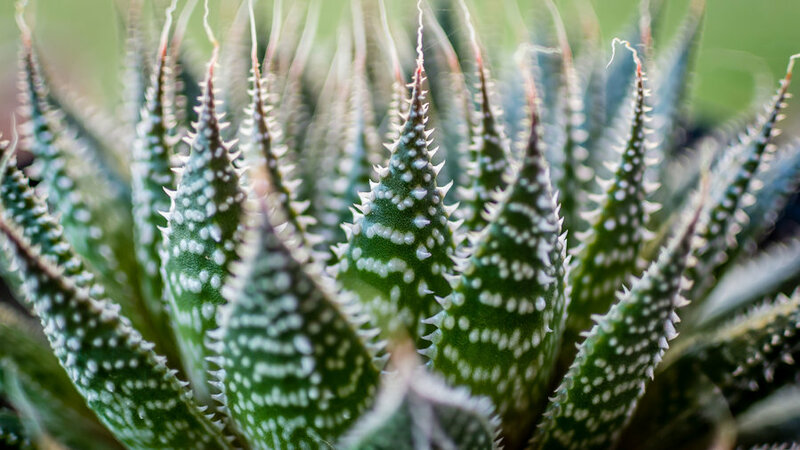 Their pointed foliage is lined with sharp teeth that may not be suitable for a bedside table or a narrow, well-trafficked hallway, but members of the aloe family grow into striking sculptures of all shapes and sizes. Give Aloe aristata a try for its low growing habit and the striking contrast of its white spotted bands over dark green foliage. Growing Conditions: Unhappy in full sun, aloes should be placed along a wall opposite a south-facing window for bright light living. Re-potting will be necessary every few years, as aggressive aloe roots can easily outgrow a small container. Native to Madagascar, the panda plant can grow several feet tall in its native habitat. 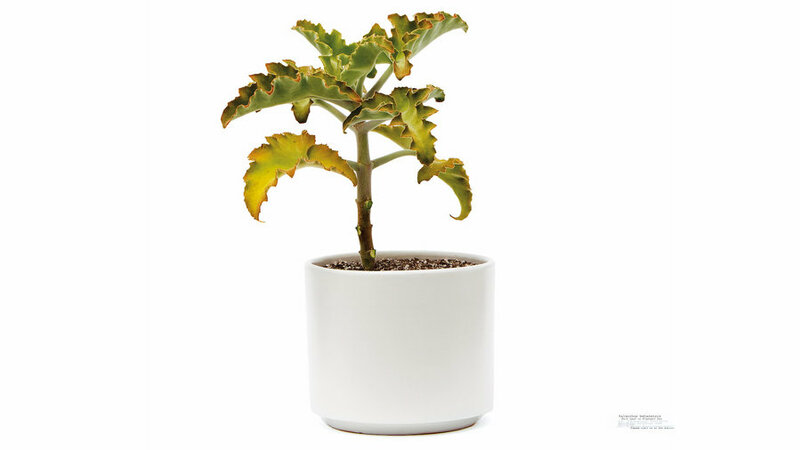 But if brought indoors, Kalanchoe tomentosa will only grow as large as its container allows it. Chapman enjoys this variety for its paddle-like leaves tipped with rust-colored edges, as well as its upright growth habit–perfect for growing up and over some other low-lying succulents clustered together on a table. 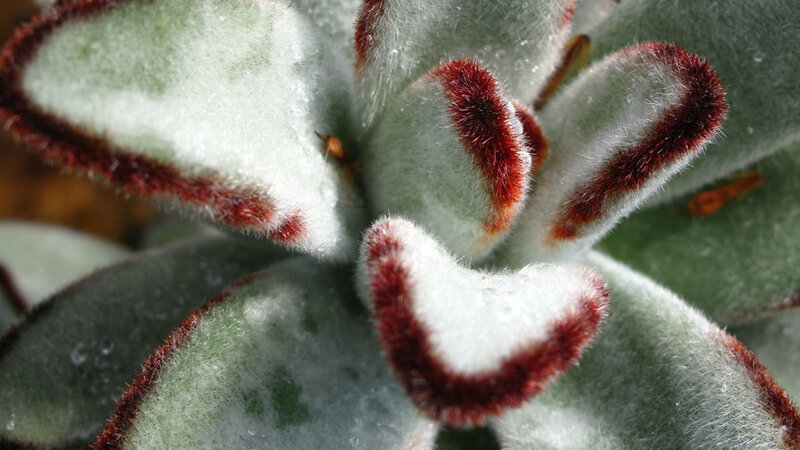 Growing Conditions: Give Kalanchoe tomentosa deep but infrequent watering, allowing it to dry out between drinks. “It can take some neglect and low light,” says Chapman. Growing Conditions: Kalanchoe beharensis can handle some heat. “It’s perfect for that sunny spot in your home where everything bakes and dies,” says Nolan. Water every time the top 2-inches of soil dry out during the summer, and even less while it’s dormant in the winter. 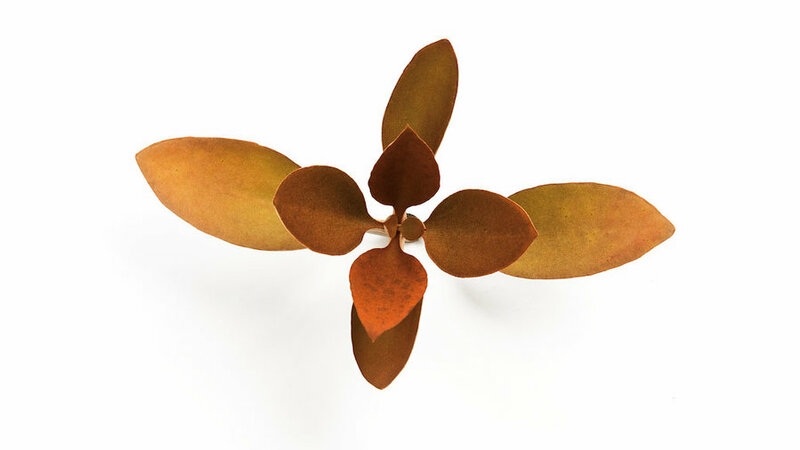 For a smaller version of Kalanchoe beharensis, Nolan turns to copper spoons. 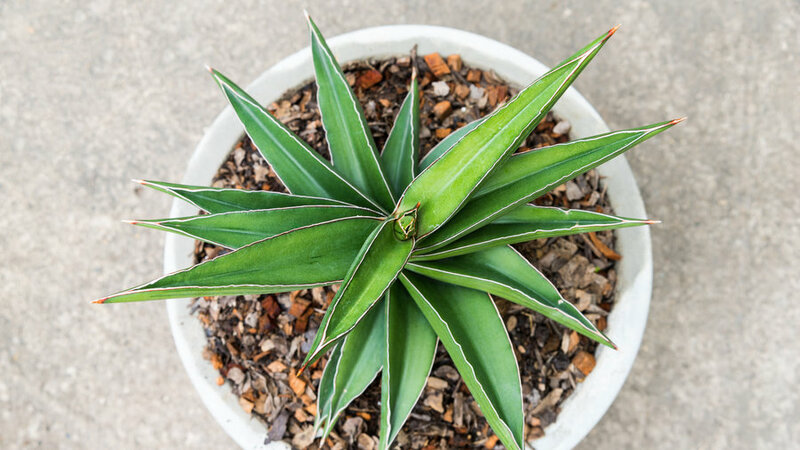 With a shorter growth habit, it’s well suited for countertops and smaller surface areas that don’t want to be too crowded. The bronze-colored leaves are also a nice way to break up the usual greys and greens in an arrangement of indoor succulents. And, yes, as the name implies, the leaves are round and spoon-shaped. Growing Conditions: “It’s indestructible!” says Nolan. “You can go on vacation for a month and not kill it.” Kalanchoe orgyalis likes bright light, but don’t place it too close to a window. Like all houseplants, copper spoons needs good air circulation–rotate it regularly and give it a few inches of breathing room on every side from windows, walls, and other plants. 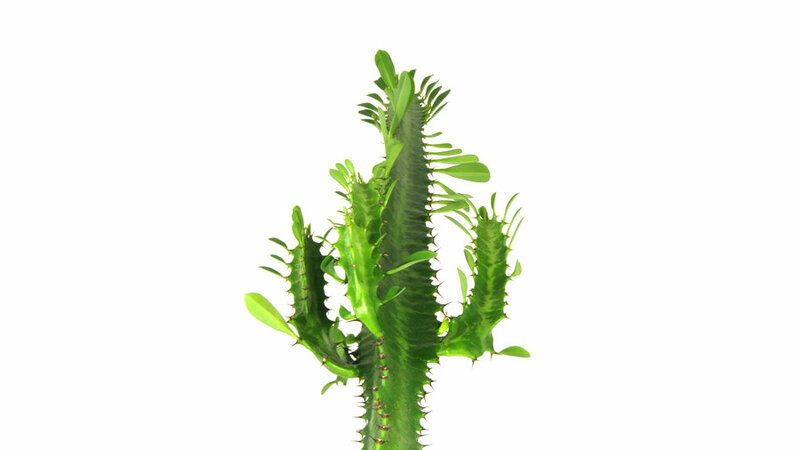 Although Nolan warns that euphorbia sap can cause rashes and allergic reactions, Euphorbia trigona is one that has never caused him a problem: “I can play with it all day without breaking into a rash.” He loves it for its drop shaped leaves, impressive height, and occasional flushing into a deep red. For a more marbled look, Nolan suggests Euphorbia ammak variegata. Keep in mind that it’s slow growing, but it branches out over time and has loads of personality. “If you’re looking for instant gratification, just go ahead and buy one that’s already 4 to 5 feet tall,” says Nolan. Growing Conditions: Once established, it’s hard to do harm to euphorbias. Give it direct sunlight and water every two weeks, or whenever the soil has dried out. 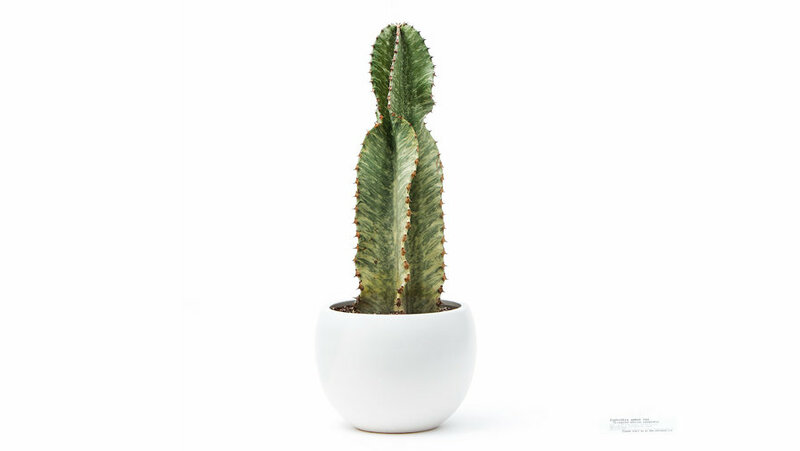 Growing Conditions: Although it's happiest in full sun, Nolan has successfully grown one of these low-maintenance cacti in the corner of a room with indirect light. Water only when the top two-inches of soil has dried out and a small dose of fertilizer will go a long way–try a slow-release low-nitrogen fertilizer when it’s coming out of dormancy in the spring. Yes, sansevierias (also known as snake plants or mother-in-law’s tongue) are succulents! And there are many more weird and wonderful varieties than the typical ones you see at Home Depot or Ikea. Try Sansevieria trifasciata for enormous grey-green leaves, Sansevieria gracilis for bands of white and dark green foliage that will literally climb out of their pot, or Sansevieria francisii for a miniature variety. 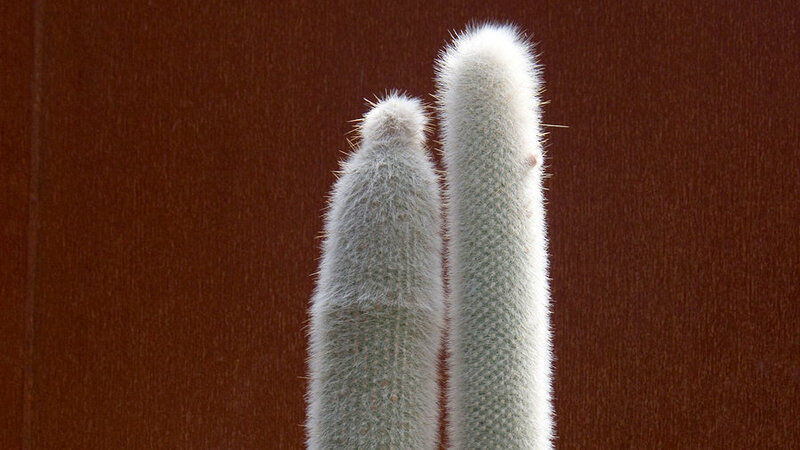 Growing Conditions: Without a doubt, sansevierias are the most forgiving of houseplants. They’ll never need fertilizer, can handle almost complete neglect, and can live happily in indirect light or even partial shade. What’s more, they help clean the air inside your home of toxins–a reward even for the most neglectful of indoor gardeners!